Our 3 year USA road trip across all 50 states kicked off on March 20, 2017, and we want you to help shape our journey. 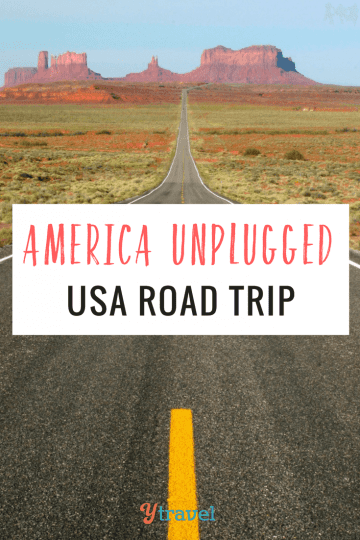 We’re calling our road trip…America Unplugged! 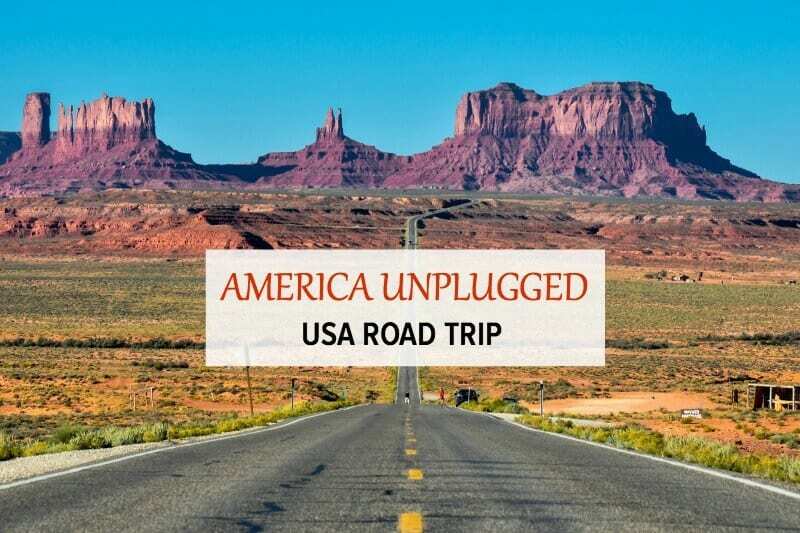 Our America Unplugged USA road trip is all about discovering the REAL America and helping you to plan your dream USA trip. We plan to unplug the hidden secrets and go beyond the flashing neon lights of Vegas, Hollywood Boulevard and the skyscrapers of NYC. Sure, we still plan on doing all the touristy stuff, but it’s about going deeper and finding out what Americans love about America? What makes America the beautiful? This page is how you can follow our journey by jumping in our virtual suitcase. We love traveling like the locals and with your help, we’ll discover what really makes America the beautiful. Read all the posts from our America Unplugged road trip here. We have a ton more videos on USA travel on our Youtube channel. Already we have some great tips on our bucket lists for each state. You can read those blog posts here. We’ve never been as excited about a trip as this one. When it comes to travel, the diversity of America has always blown us away with its staggering range of possibilities. 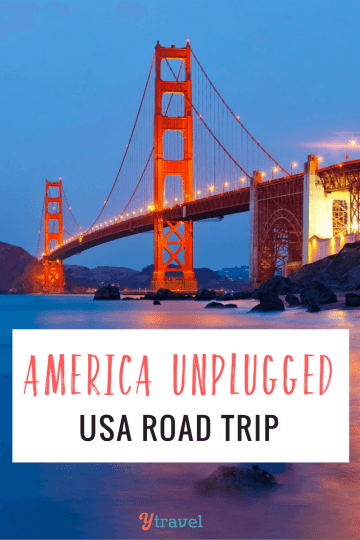 We’ll be sharing all our pre-trip planning for our #AmericaUnplugged road trip on this blog, social channels and YouTube.